DaMixx, Karen Pollack, Demuja, Dionne, How II House and more. This show was 20th in the global acid house chart. 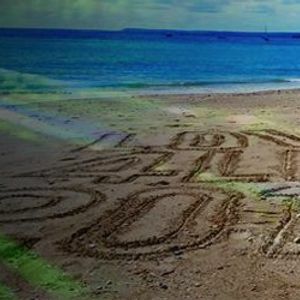 1 hour live set recorded in the Deep House Barn at the Love4Life Festival, Polruan, Cornwall on 14th August 2015, featuring some House classics and up to date bangers. Played entirely on vinyl with PA sound provided by the famous Black Box rig courtesy of DiY Nottingham. A wonderful weekend of music. Great choon selection as ever, Adam, enjoyed this immensely mate!